VirtualMetric is proud to present a new dashboard for our infrastructure monitoring suite, new theme, new features and UX improvements. 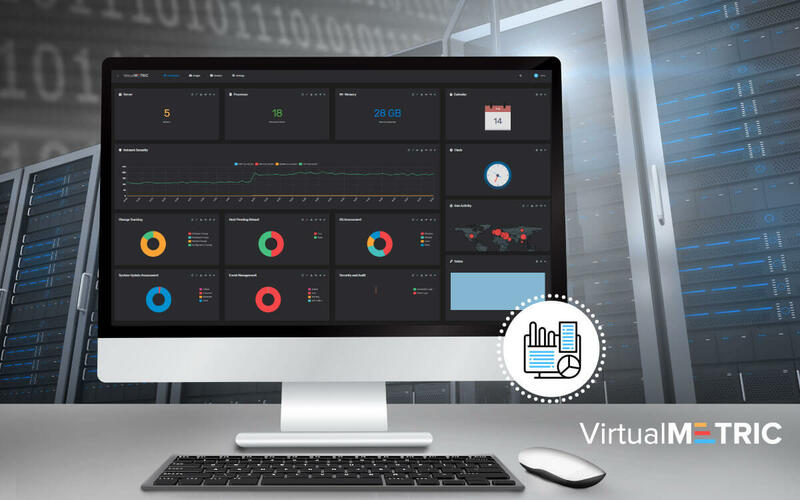 During the past months, VirtualMetric’s team has put in all efforts to improve our server monitoring and tracking solution and create outstanding experience and functionalities for our customers. With the latest changes and improvements, we have proven to be a top-notch monitoring solution and between the market leaders in terms of flexibility, functionalities, and UX. Now, we want to share all the changes and improvements with you! What have we changed to make VirtualMetric monitoring software a perfect fit for your organization? When we started the improvement process within VirtualMetric we were thinking not only of UX and usability. We thought for the way modern systems administrators and cloud engineers are working. We put a thought on the way organizations work and asked us how we can improve your work and increase the efficiency? The answers to these questions were implemented in the way our new dashboard works and is organized.